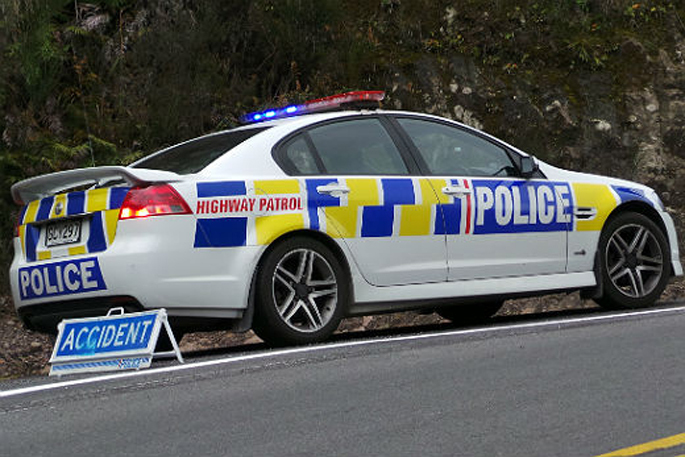 One person has died in a crash between a southbound truck-and-trailer and a northbound van on State Highway 1, Putaruru this afternoon. Police were called to the scene just south of Whites Road around 12.50pm. On arrival, the driver and sole occupant of the northbound van was pronounced deceased, says a police spokesperson. 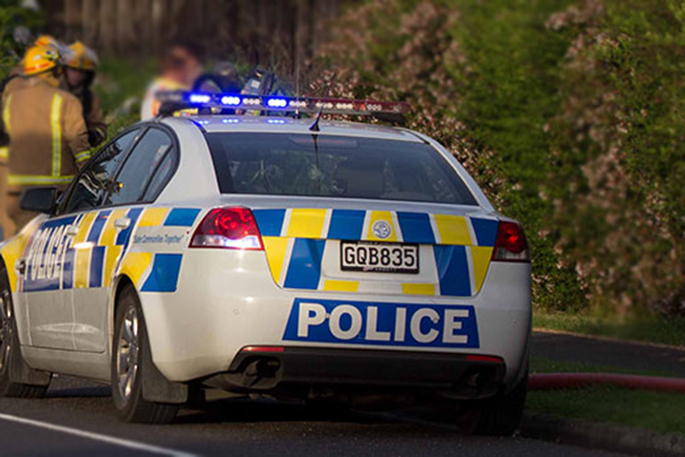 "She was freed from the van with the assistance of Fire and Emergency NZ. "The truck driver was uninjured." The Serious Crash Unit is examining the scene, and the Commercial Vehicle Safety Team is also on site. Diversions are in place and motorists are asked to avoid travelling in the area if possible.